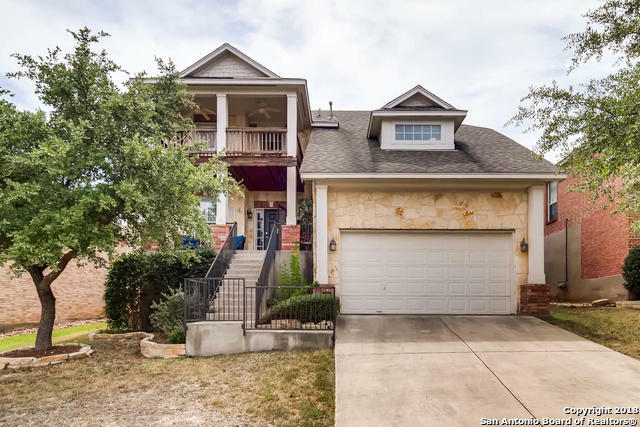 All GRANDVIEW homes currently listed for sale in San Antonio as of 04/18/2019 are shown below. You can change the search criteria at any time by pressing the 'Change Search' button below. 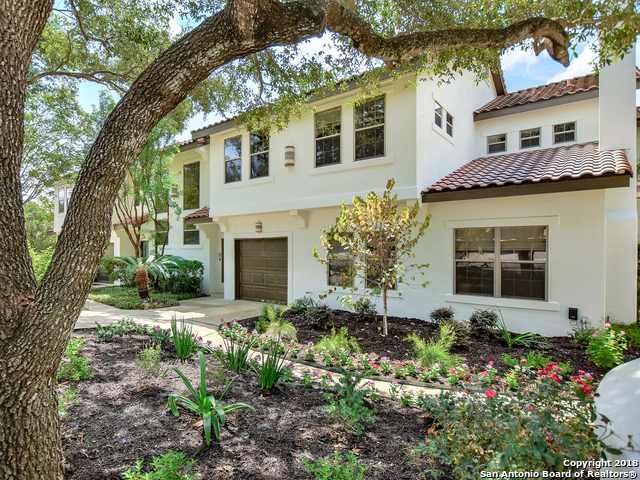 "Luxurious townhome-style living in the heart of Alamo Heights! Classic architecture in quiet, shady surroundings remodeled w/the finest of finishes and so convenient to shopping, arts & dining! Enjoy wood & marble flooring; designer touches in chef's kitchen w/quartzite counters & ample cabinets open to windowed, airy living spaces. The only THREE bedroom suite unit with roomy closets & stunning en suite luxury baths. Two car rear-entry garage & shady patio space. NEST thermostats, CAT 5, fibe"
"Luxurious townhome-style living in the heart of Alamo Heights! Classic architecture in quiet, shady surroundings remodeled w/the finest of finishes and so convenient to shopping, arts & dining! Enjoy wood & marble flooring; designer touches in chef's kitchen w/quartzite counters & ample cabinets open to windowed, airy living spaces. Elegant bedroom suites w/roomy closets & stunning en suite luxury baths. Two car rear-entry garage & shady patio space. NEST thermostats, CAT 5, fiber. 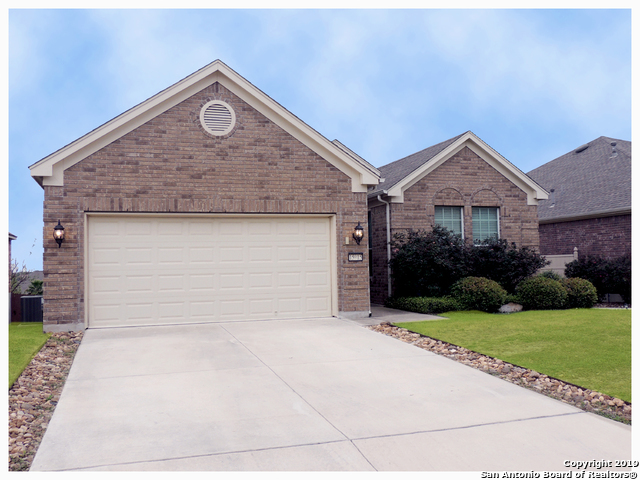 Great stora"
"Beautiful family home located in the gated section of The Overlook in Grandview Subdivision. Must see to appreciate, this well thought out floor plan appeals to anyone looking for a great home for family or entertaining. Beautiful stone, tile, and granite work through much of the interior, very well appointed and ready for move in! 3-car garage, 2-door and tandem on the right side. Large backyard with plenty of room for expansion, deck, large fire pit. This home has it all, please see our 3D T"
"MUST SEE! Priced below appraisal. 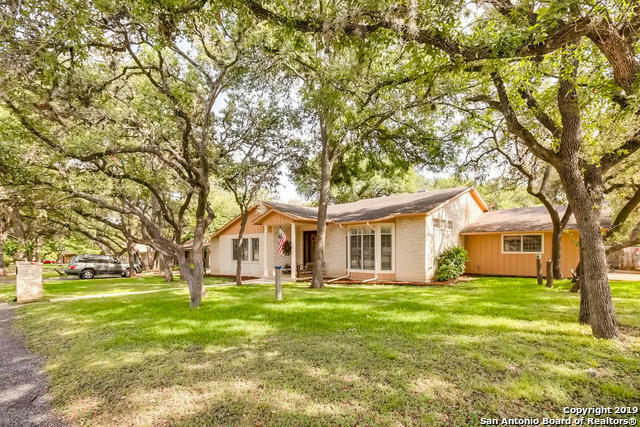 Beautiful single story 4 bed/3 bath home nestled among Mature Oaks on large corner lot on The Hill. Home updated w/ just enough charm from when it was built. Spacious floor plan w/3 living areas, bonus room/office, large kitchen w/breakfast & serving bar, formal & casual dining areas, stone fireplace, hardwood floors, hot tub & more. French doors open to backyard-perfect for entertaining w/2 decks. Detached garage/workshop/man cave. Close to schools, dining,"
"BEAUTIFUL HOME IN GRANDVIEW! WOOD FLOORS, MASTER SUITE DOWN, AND GREAT MEDIA ROOM! ONE BEDROOM HAS ADDITIONAL PLAY AREA THROUGH CLOSET (finished out some attic space) 4 LARGE BEDROOMS AND WELL TAKEN CARE OF/ SPRINKLER, SOFT WATER, COVERED BACK PATIOS AND GREAT VIEWS OFF FRONT SECOND FLOOR DECK..........."
"Warm weather is fast approaching and a Keith Zars pool with cascade waterfalls is ready for you! One story corner offers no carpet, neutral paint throughout, wood shutters, decorative crown molding, fireplace, high ceilings, water softener, & two eating areas. Kitchen boasts silestone countertops, & gas cooking. Spacious master bedroom with walk-in closet. Entertain outside with a great covered patio, and awnings to help with shade control. Quick access to 1604, I10, UTSA, La Cantera Mall, & The"
"Beautiful 1story open floorplan in Grandview w/ 4 bedrooms! Gourmet island kitchen w/ granite counters, stainless steel appliances and gas GE Profile cooking. Split bedrooms w/ large master featuring double vanity and separate tub & shower. Dual vanity also in secondary bath. Gas fireplace and full sprinkler system. Up on a hill you can enjoy the beautiful views & fireworks from your covered patio! Super location w/ outstanding NISD schools, amenities, UTSA, USAA, Med. Ctr. and shopping/dining a"